A huge retailer once said that advertising works, we just don’t know how, why, or where it works best. What we do know is that advertising’s less mysterious cousin, publicity, works even better. It is the more reliable relative because it is judged on its merit alone and carries the cachet of an editor’s approval. It also is surrounded by the ever-magic word “free.” The two are easily identified as kin. These two often walk hand-in-hand and yet they can be incompatible. The editors of good media outlets will not allow the advertising department to influence them. Still, in an effort to be completely impartial they reserve the right to use advertiser’s stories editorially if they deem them newsworthy. That is why it is helpful to use advertising in a vehicle that plays to the audience you would like to see standing in line for your book. This paid-for exposure then becomes an entrée to the decision-makers. A contact in the advertising department may be willing to put a news release on the desk of one of his editors, maybe even encourage her to look at it. There are no contracts, but it does sometimes work. If you’re going to try this route, choose a “little pond”, a bookish brochure or an “arty” weekly so that the dollars you spend will be noticed. Educate yourself: Study other press releases. 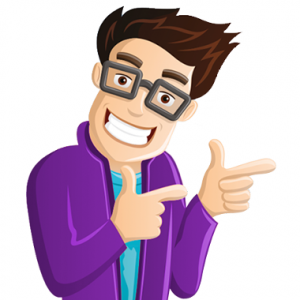 Read a book like my The Frugal Book Promoter: How To Do What You’re Publisher Won’t. Be sure to find the sample media releases and other writer’s tools in the Appendix. Read, read, read: Your newspaper. Your e-zines. Even your junk mail, a wonderful newsletter put out by the Small Publishers of North America and one called The Publicity Hound. My daughter found a flier from the local library in the Sunday paper stuffed between grocery coupons. It mentioned a display done by a local merchant in the library window. My second book, HARKENING: A COLLECTION OF STORIES REMEMBERED, became a super model in their lobby and I became a seminar speaker for their author series. Rubbish (and that includes SPAM) can be the goose that laid the golden egg. Keep an open mind for promotion ideas: Look at the different themes in your book. There are angles there you can exploit when you’re talking to editors. My first book, THIS IS THE PLACE is sort of romantic (a romance website will like it) but it is also set in Salt Lake City, the site where the winter games were played in 2002 and, though that’s a reach, I found sports desks and feature editors open to it as Olympics © fervor grew and even as it waned because they were desperate for material as the zeal for the games wound down. Cull contacts: Develop your Rolodex by adding quality recipients from media directories. The Web site www.gebbieinc.com/ has an All-in-One Directory that gives links to others such as Editor, Publisher Year Book, and Burrell’s. Some partial directories on the web are free and so are your yellow pages. Ask for help from your librarian—a good research librarian is like a shark; she’ll keep biting until she’s got exactly what she wants. 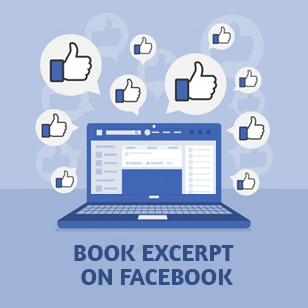 Etiquette counts: Send thank-you notes to contacts after they’ve featured you or your book. This happens so rarely they are sure to be impressed and to pay attention to the next idea you have, even if it’s just a listing in a calendar for your next book signing. Partner with your publicist and publisher: Ask for help from their promotion department—even if it’s just for a sample press release. 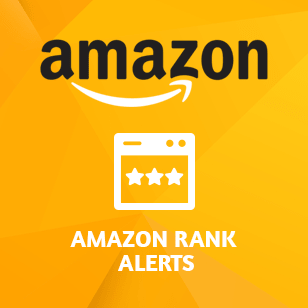 Publicize who you are, what you do: Reviews aren’t the only way to go. 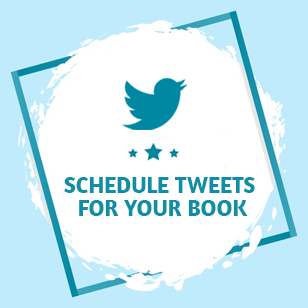 E-books, Twitter (find me at @frugalbookpromo), Facebook, Blog Tours, your Book Launch, catalogs, the list is endless. Many ideas are included in my The Frugal Book Promoter and John Kremer’s 101 Ways to Promote Your Book. 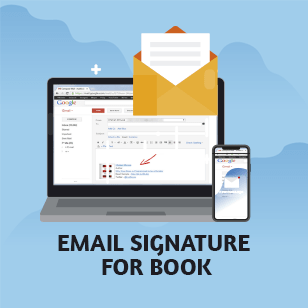 Develop new activities to publicize: Don’t do just book signings. Use your imagination for a spectacular launch. Start an award. I give the Noble (Not Nobel!) for literary work each January at www.MyShelf.com. Get charities involved. Think in terms of ways to help your community. Send professional photos with your release: Request guidelines from your target media. Local editors won’t mind if you send homey Kodak moment–properly labeled–along with your release. Some will use it; it may pique the interest of others and they’ll send out their own photographers. It’s best, however, to send only professional photos to the big guys. Frequency is important: The editor who ignores your first release may pay more attention to your second or twenty-fifth. She will come to view you as a source and call you when she needs to quote an expert. This can work for novels as well as nonfiction. I received a nice referral in my local newspaper because I am now an “expert” on prejudice, even though my book is a novel and not a how-to or self-help piece. Keep clippings: Professional publicists like Debra Gold of Gold & Company do this for their clients; you do it so you’ll know what’s working and what isn’t. Set goals: You now have a total of what your year’s efforts have reaped. New publicist-authors should set a goal to increase that amount by 100% in the next year. If you already have a track record, aim for 20%. Observe progress: Publicity is like planting bulbs. It proliferates even when you aren’t trying very hard. By watching for unintended results, you learn how to make them happen in the future. 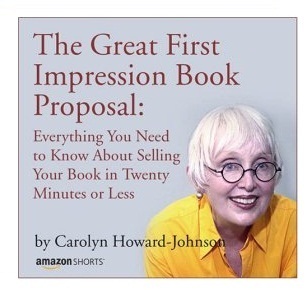 The author is Carolyn Howard-Johnson, author of The Frugal Book Promoter: How to Do What Your Publisher Won’t, winner of USA Book News’ Best Professional Book, and Book Publicists of Southern California’s Irwin Award. Its sister book, The Frugal Editor: Put Your Best Book Forward to Avoid Humiliation and Ensure Success is also a multi-award winner. Her new booklet of word trippers is Great Little Last-Minute Editing Tips for Writers: The Ultimate Frugal Booklet for Avoiding Word Trippers and Crafting Gatekeeper-Perfect Copy. Learn more at: http://www.howtodoitfrugally.com. Her complimentary newsletter Sharing with Writers is always full of promotion tips, craft, and publishing news. Send an e-mail with “subscribe” in the subject line to HoJoNews@aol.com.